Taking the Zuk out of Poland, literally. 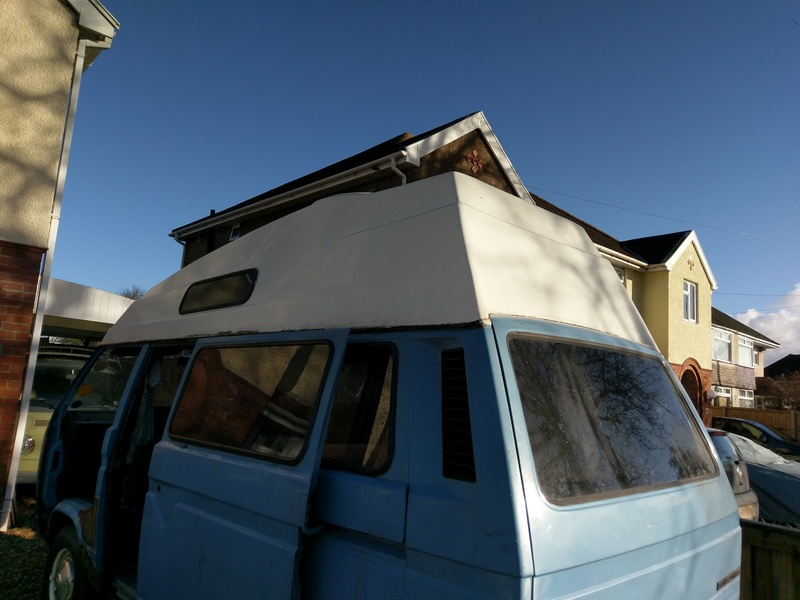 ukZuk follows my ongoing efforts and adventures trying to import and adapt my very own van of the PRL. Home of the FSC Zuk in the U.K.